While sitting down with German entertainment website FilmStarts, Dwayne Johnson has revealed when the upcoming DC anti-hero film Black Adam could start principle photography, clarifying that it won’t be early 2019. 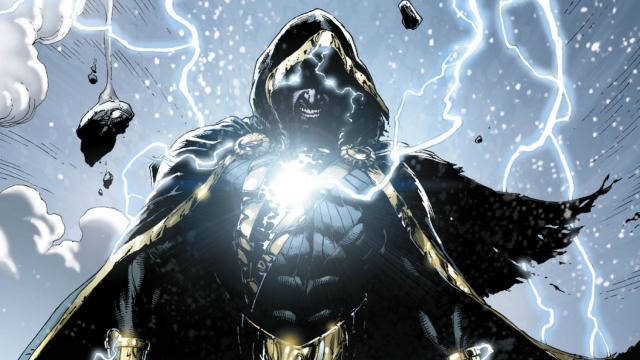 Undateable creator Adam Sztykiel is currently writing the Black Adam solo film. 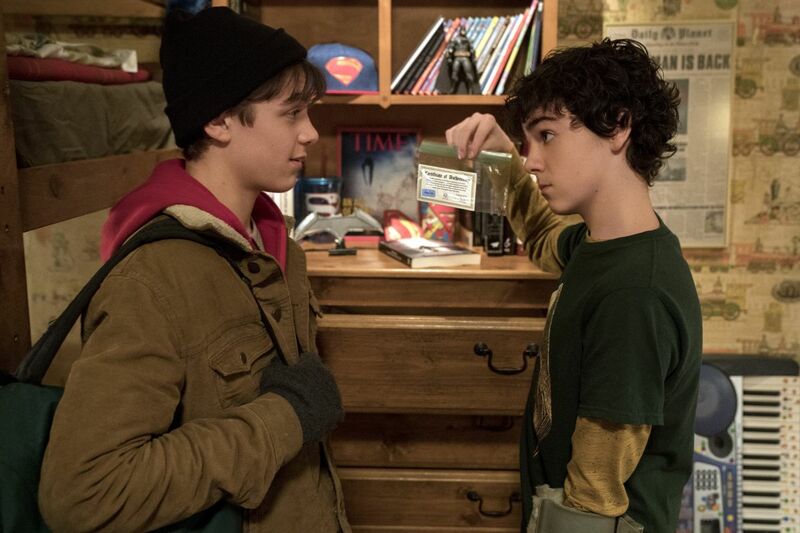 Adam was originally part of the Shazam! film before they were separated into two projects. Johnson has been attached to the role in some capacity for nearly ten years and though it now seems to be moving along, the project is still without a director. The current plans for the project are for Black Adam to not appear in the upcoming Shazam! movie at all, though a previous report indicated there could be a teaser for the character as early as Aquaman. Originally Teth-Adam of Kahndaq, Black Adam first appeared in Marvel Family #1 in 1945 and has gone on to be both a villain and an anti-hero throughout his history. The character has powers comparable to that of Shazam, including flight, strength, agility, lightning manipulation, as well as magic.